It is an herbal infusion prepared from ground turmeric, a popular condiment and one of the prime ingredients in most Asian cuisines. 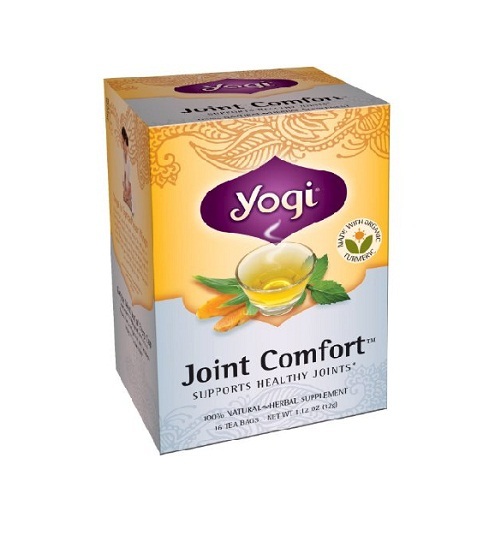 Owing to its rich content of protein, carbohydrates, vitamins as well as minerals such as calcium, iron, copper, manganese, zinc and magnesium, this tea is highly beneficial for your health. Turmeric has been used for about 4000 years, since the Vedic period, in India for religious rituals as well as cooking purposes. The Ayurveda and Unani traditions used it as a medicine for treating several ailments. The tea prepared from ground turmeric has been a favorite drink among the Okinawans since a long time, who prefer drinking this yellow decoction for a long and healthy life. Clinical studies have shown that curcumin present in turmeric acts as an antioxidant, helping to fight against free radicals, preventing them from causing damage to cell membranes as well as killing the mutated malignant cells. 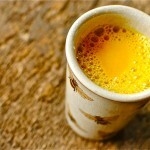 In fact, a study conducted in Ireland in 2009 showed curcumin to kill esophageal cancer cells within twenty hours. 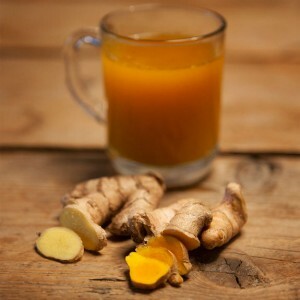 Thus drinking an infusion of turmeric on a regular basis may help in neutralizing the free radicals in your body, paving the path for a sound health. Curcumin is also instrumental in giving turmeric its anti-inflammatory properties, thus being beneficial in relieving joint pain as well as edema. A study conducted in Japan has shown that curcumin reduces the impact of cytokine that plays a pivotal role in triggering an episode of rheumatoid arthritis. 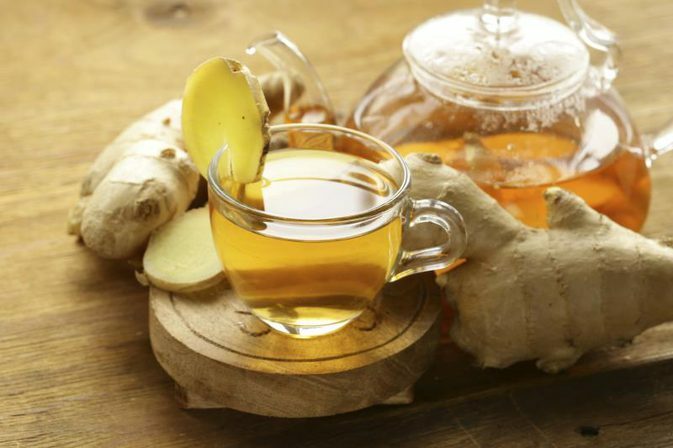 A glass of tea prepared from ground turmeric may be of aid if you are troubled by a joint, back or knee pain as well as headaches. Through animal studies conducted by scientists at the University of California, it has been deduced that curcumin, one of the prime constituents of turmeric, helps in blocking or hindering the formation of beta-amyloid plaques that comes in the way of the functioning of the brain, resulting in Alzheimer’s disease. It also has the potential of breaking up the existing plaques. The anti-convulsant properties present in the compounds of turmeric facilitates in minimizing the severity of epilepsy, as observed from Indian studies. Through several studies and researches, it has been derived that turmeric is capable of lowering the glucose levels as well as reversing insulin resistance. In fact, a study conducted by the Auburn University revealed that curcumin can suppress the production of glucose in our liver. 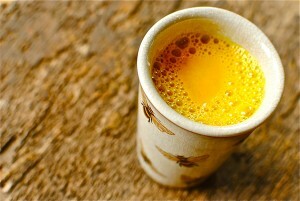 Thus daily intake of turmeric tea may help in keeping your sugar levels under control. However, consult your doctor if you are already on diabetes medications. This herbal infusion acts as a liver detoxifier as its content of curcumin stimulates the gallbladder, promoting bile production. Through studies conducted on rats, it has been observed that curcumin induces the formation of GST enzymes, which is pivotal for liver detoxification. 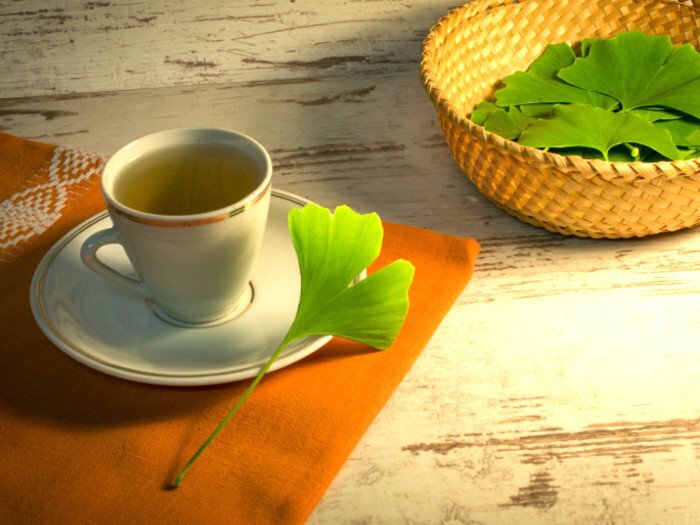 Thus taking turmeric supplements or drinking it in the form of a tea helps in rejuvenating the liver cells, minimizing risks of severe liver diseases like cirrhosis. Due to its liver detoxifying properties, the Okinawans drink a cup of this infusion before taking alcohol to lessen the chances of having a hangover. Because of its antioxidant and anti-inflammatory properties, an infusion of turmeric may help to relieve the pains and cramps during menstrual cycle. Studies in China have shown that curcumin helps in reducing the estradiol hormone production, thus preventing the growth of endometrial cells, lessening the risks of endometriosis. The antioxidant and anti-inflammatory properties also help turmeric in maintaining a healthy skin, also treating a host of skin problems like eczema, rashes, acne and bruises. 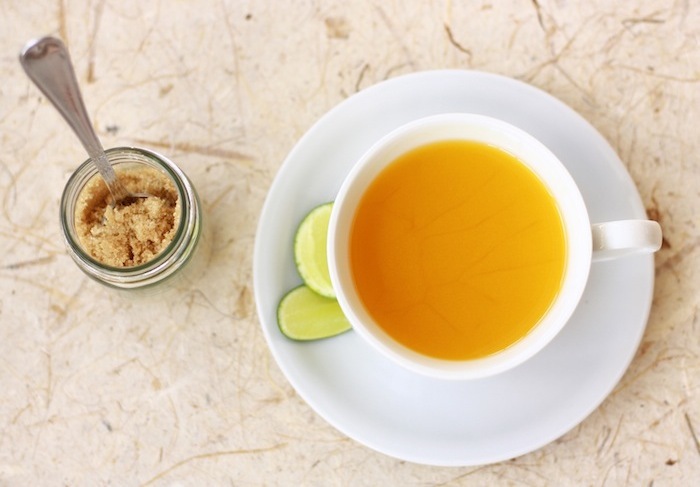 Apart from its topical application in curing these conditions, drinking turmeric tea on a regular basis also helps your skin remain glowing and rejuvenated. 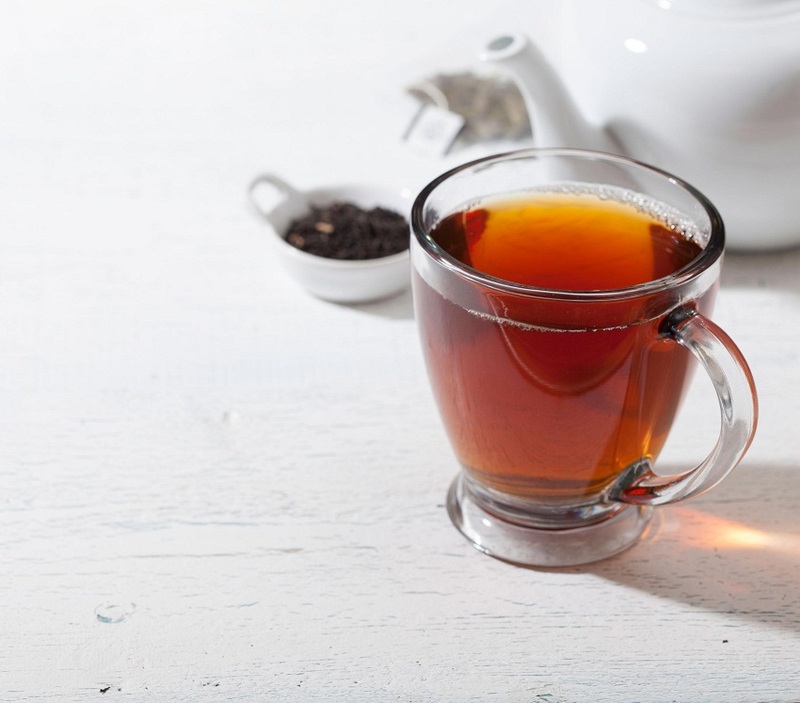 You can add honey or lemon for taste along with a dash or black pepper and half to a three-fourth teaspoon of cinnamon. If you desire to make turmeric ginger tea, then you would need to add about one-fourth teaspoon of ground ginger along with the turmeric. Drinking this infusion would work wonders for sore throat and cold. 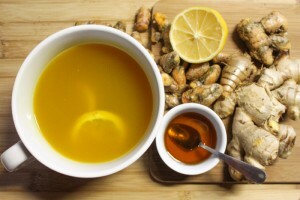 In a small bowl, prepare a mixture of half a teaspoon of ground turmeric, finely chopped and peeled ginger root, a small amount of cayenne pepper and about one teaspoon of honey (or any other sweetener). You may add cinnamon, cardamom or a little bit of butter if desired. Now add a little bit of the warm milk to the bowl and mix well with the spices to ensure that there are no lumps at all. Next, add the remaining milk and strain out the ginger pieces before drinking, or you may leave it as it is. 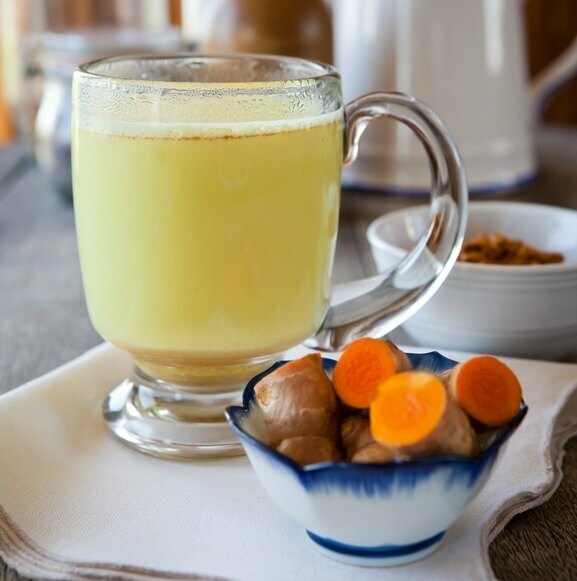 This refreshing turmeric chai tea, also known as the golden milk tea, is helpful in preventing certain cold and flu symptoms, especially in winter. Though it is usually considered safe, overconsumption may lead to indigestion, nausea, diarrhea and allergies. 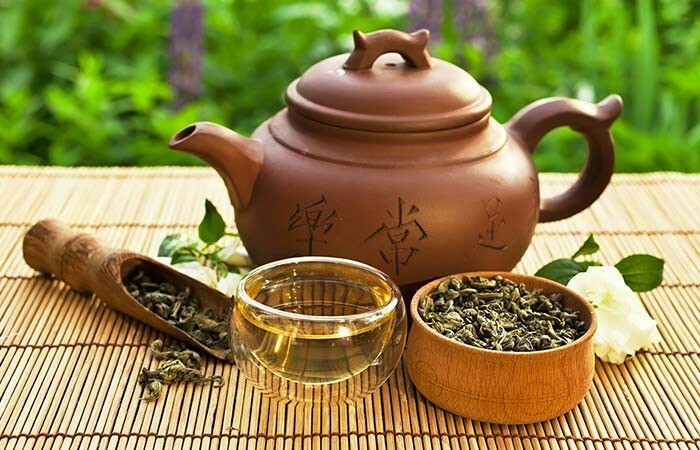 If you have gall bladder problems, are taking blood-thinners or other long-term medications for any severe ailment, consult your doctor before drinking this tea. Women should avoid taking it when they are pregnant as it might stimulate contraction of the uterus, also resulting in bleeding. Though turmeric was used as a galactagogue in India, for inducing milk secretion, no data has been found to support the same. Therefore, nursing mothers should consult their health care provider regarding its safety and any potential risks. You can buy turmeric tea online or in shops selling herbal teas. 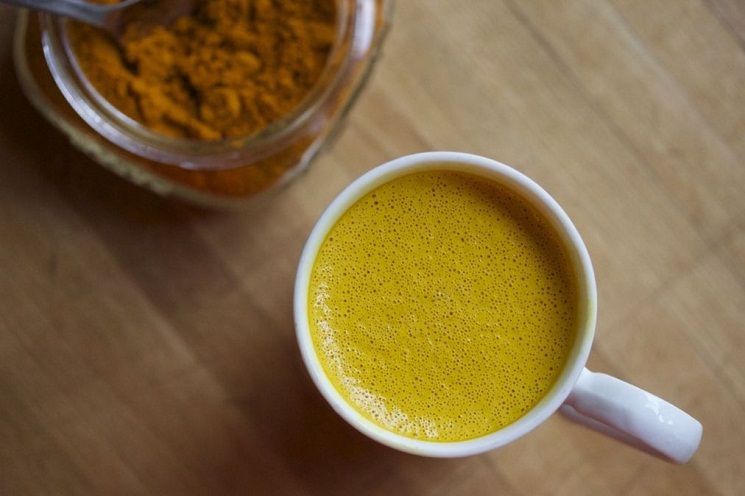 You can go for variations like fermented turmeric tea or turmeric chai tea.